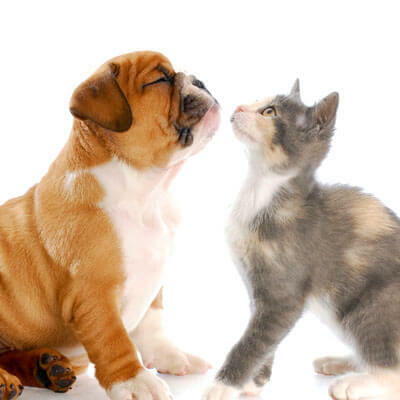 Providing low cost preventative vaccinations is one way we at Corona Community Veterinary Hospital can participate in our community and help keep our cherished patients in good health. Getting low cost vaccinations for your pet doesn't have to mean enduring long lines, a chaotic waiting room and stressed staff members. Our wide range of availability ensures that your visit is timely, smooth and stress-free and unlike other veterinary hospitals, our vaccinations are the same low price even outside of clinic hours, an office visit and the resulting charge are not required, and there are no hidden fees. *Package of all 4 is $45; a $4 savings! No appointment is necessary; please come in at your convenience!